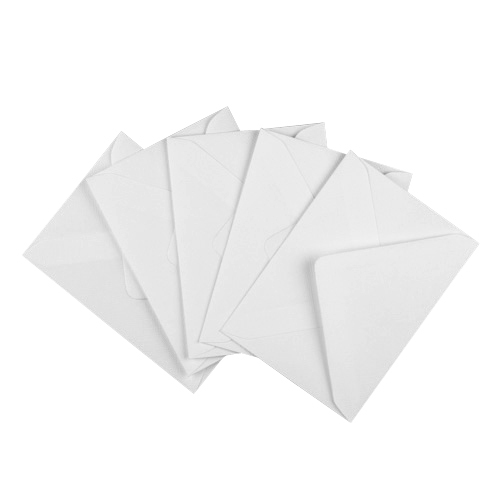 Super high quality C6 white 130gsm gummed diamond flap greeting card envelopes made from sustainable sources. 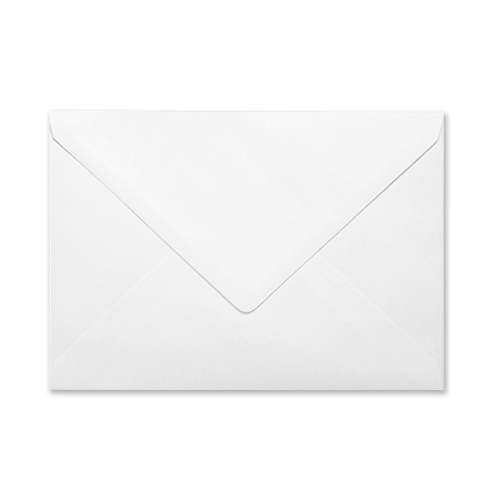 These luxury C6 white envelopes are perfect for wedding invitations and special occasions giving an extra feel of quality. 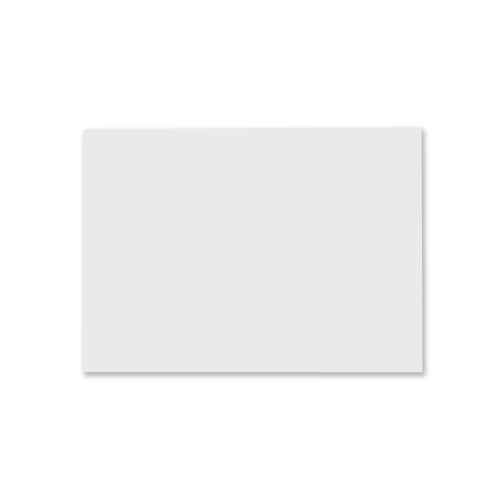 Size: 114 x 162 mm / 4.49" x 6.38". 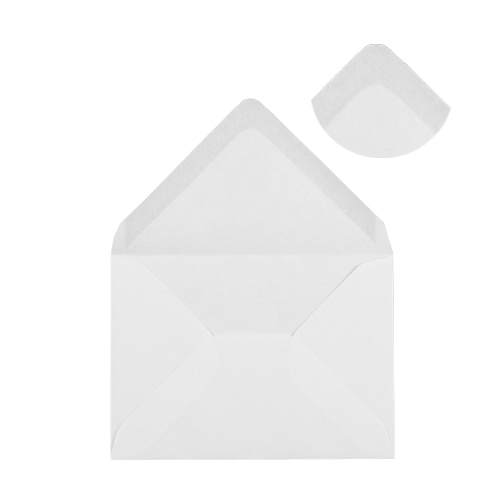 Perfect for my wedding invitations and fast delivery!